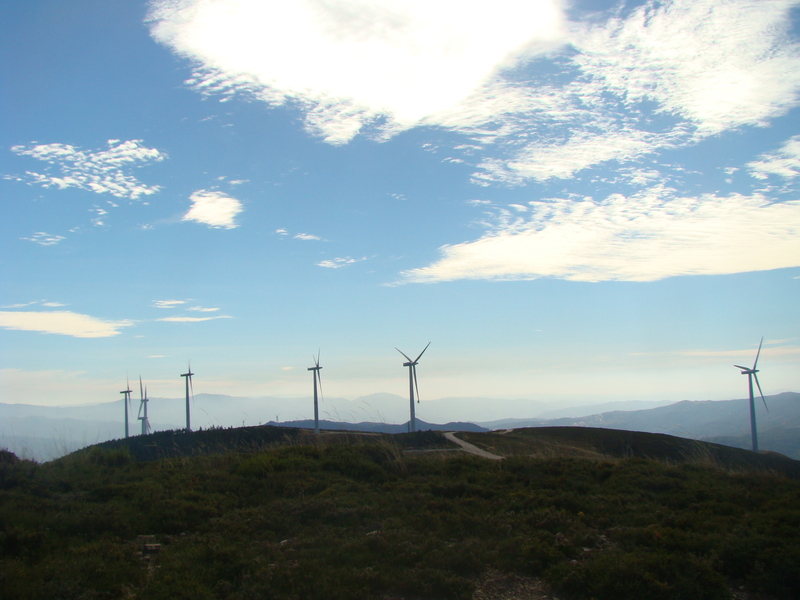 The RBE – Rotor Blade Extension team finished one of the major milestones for 2016, which was to complete its first series installation at the Penedo Ruivo wind farm (Portugal), where a total of 10 Bonus 1.3 wind turbines were enhanced with the RBE. By defining and establishing a standardized installation procedure, the team could establish a record installation time and achieve high standards, which were set during the fitting of this certified product. Taking into account the established know-how and good results obtained from the previous prototype and series installations, Energiekontor will broaden its portfolio by installing a new prototype in 2017, in particular for the GE1.5sl turbine at a German wind farm. The expected Annual Energy Production (AEP) increase for this product will be around 9.5%. Given the astonishing results obtained from the Bonus 1.3 RBE, where a higher-than-expected annual energy production was achieved, the GE1.5sl RBE is a very enticing product for Energiekontor in order to increase performance and income from their wind farms. First, as results from years of experience and know-how, the certified installation procedure should stand as its own, combined with the use of custom-made expert tools especially for the purpose. Second, the prototype will be tested and real environment data gathered, in order to approve the theoretical values obtained from the design and development phases. Just as for the Bonus 1.3 RBE product, this installation will be performed on a hanging blade and does not require blade retrieval to the ground, and the already mentioned crafted installation tools and expertise will be used. It takes 6 days to install a turbine, which is ready to continue operating right after the installation process ends. These tests will be performed taking into account the RBE design requirements, in which all the results obtained during the design will be checked to prove the designed concept of this specific Rotor Blade Extension. These will also be closely followed by a certifying company, which has been accompanying all the process, from design to prototype testing. This current endeavour is the first part of Energiekontor’s plan for this product, which will form the basis for the intention of a series installation scheduled for 2018, when a total of 20 Ge1.5sl turbines will be enhanced with the Rotor Blade Extension. If you would like to know more about the Rotor Blade Extension and the new prototype installation, email us to energiekontor@rotorbladeextension.com or drop us a call, and talk directly with us for more information.